CONSTRUCTION AND REPAIR OF STRUCTURES FOR THE NAVAL AND TERRESTRIAL INDUSTRY. CONSTRUCTION AND REPAIR OF SHIPS OF STEEL STRUCTURE. 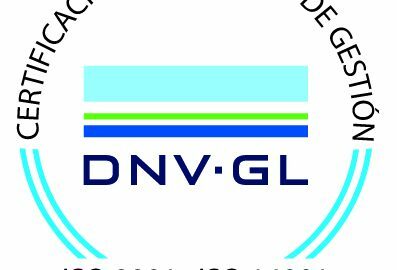 Endorsed by the certifying company DNV GL, we remain within the companies with a remarkable Quality, Environmental and Safety and Health Management System in the Work. If you want to consult our certificates, you only have to click on the quality.